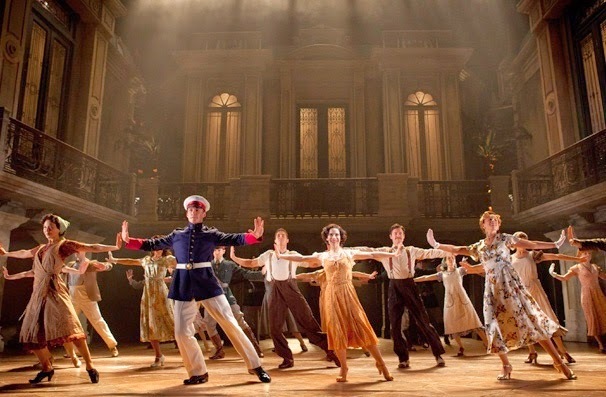 Evita National Tour, the first British musical to receive the Tony Award for Best Musical, debuted on June 3, 2014 at the Fox Theatre. 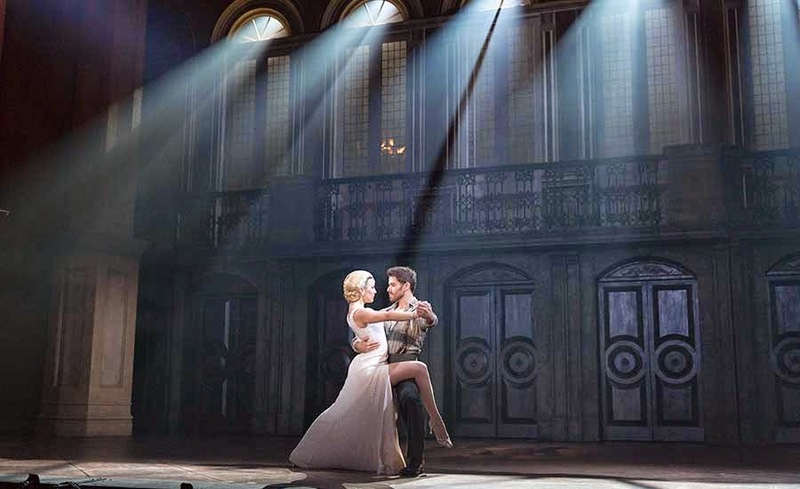 Evita the musical, follows Evita's early life, rise to power, charity work, and eventual death. The musical is emotional, seductive and energetic. It portraits Evita Perón's foundation that aimed to eradicate poverty and societal inequalities in Argentina. 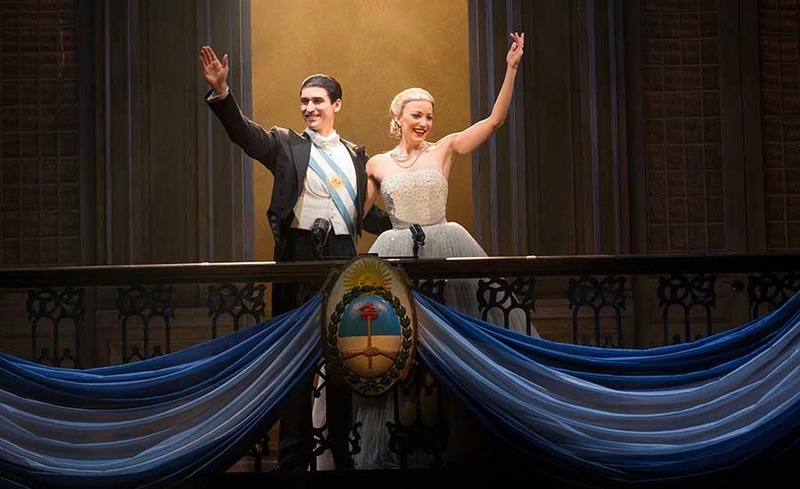 Evita empowered the masses by becoming a symbol of triumph over the poverty and oppression of the old social order. Her life forever changed the political landscape of Latin America by showing her people that even the most disenfranchised among them could rise to the highest levels of influence, and could do so from within the system and not by revolution. 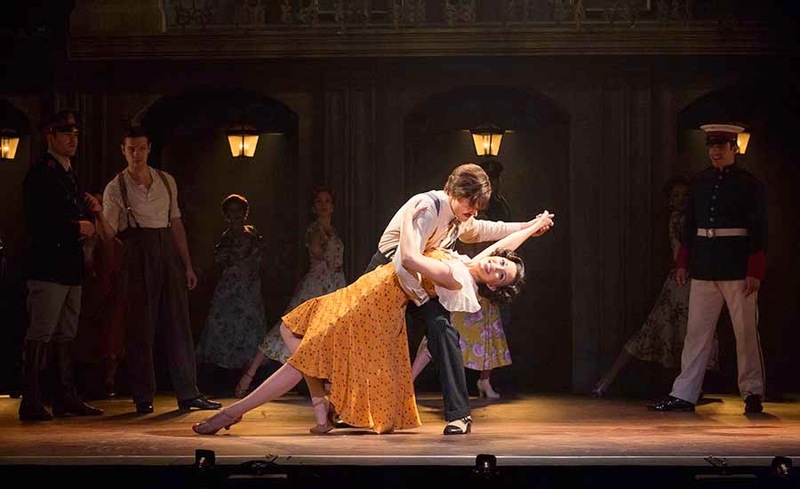 Experience the passion and seduction in this elegant masterpiece, Tony Award®-winning musical EVITA, presented as part of the Fifth Third Bank Broadway in Atlanta 2013/2014 season at the Fox Theatre. Produced by Hal Luftig, Scott Sanders and Troika Entertainment, the creative team includes tour director Seth Sklar-Heyn, tour choreographer Chris Bailey, Tony Award-winning scenic and costume designer Christopher Oram, Tony Award-winning lighting designer Neil Austin, Olivier Award-winning sound designer Mick Potter, wig and hair designer Richard Mawbey, projection designer Zachary Borovay, and music supervisor Kristen Blodgette, music director/conductor William Waldrop, orchestrations are by Andrew Lloyd Webber and David Cullen, and dance arrangements are by David Chase. Fifth Third Bank Broadway in Atlanta offers open captioned and American Sign Language (ASL) interpreted performances for every 2013/ 2014 season show. Open Captioned performances will take place during the first Saturday matinee of each engagement and are sponsored by Theatre Development Fund. An ASL interpreted performance is available for the first Sunday matinee of each engagement. Don't miss this stunning new production!